Helps you easily dilute your favorite products, without spills! 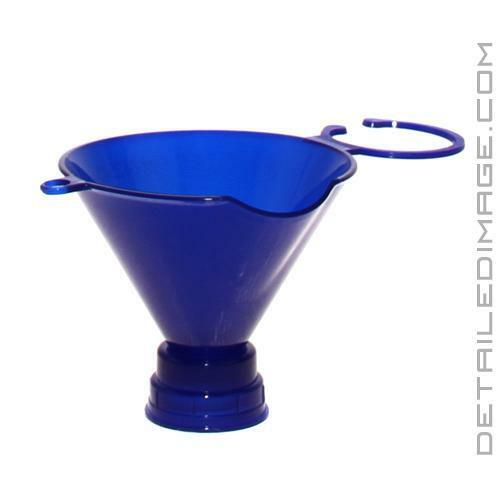 The DI Accessories Screw On Funnel helps you mix or dilute your favorite detailing product with ease! When using traditional funnels, they often do not fit snuggly into the bottle, causing them to wobble which frequently leads to spills. Now you have wasted product, money and time on the clean up. 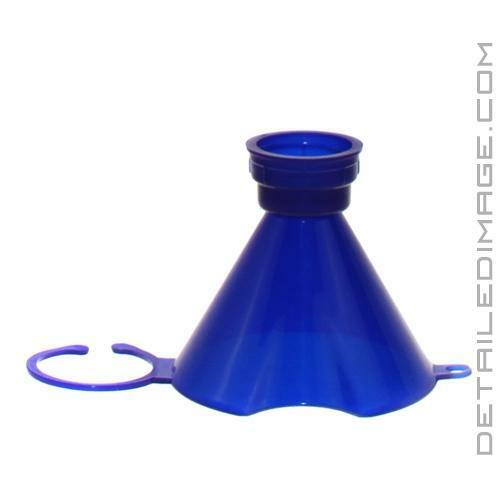 The Screw On Funnel features dual threads that allow you to screw the funnel onto bottles with both 28/400 and 24/400 necks. These threads can be found on most 4oz to 32oz bottles. 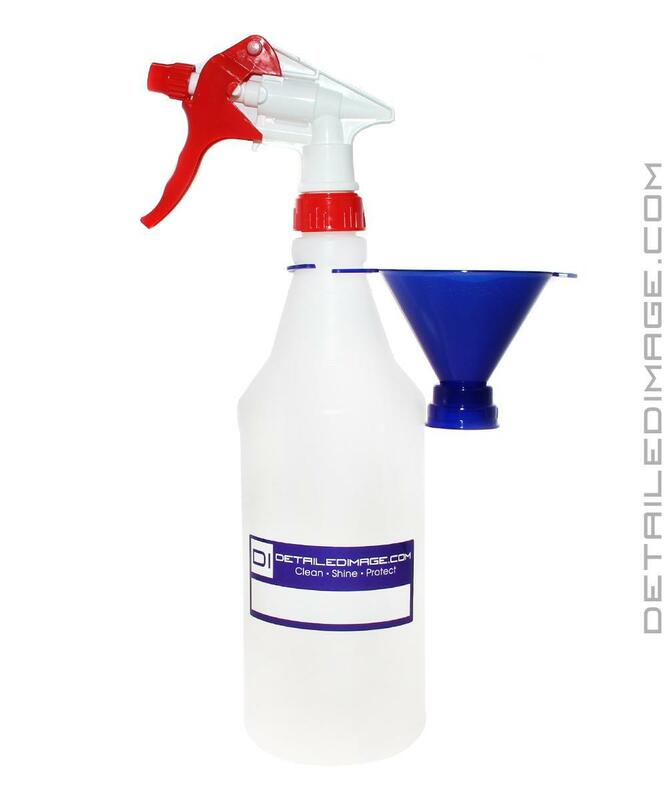 Simply screw the funnel onto the bottle, and use both hands to slowly and safely pour the desired amount of product into your bottle. 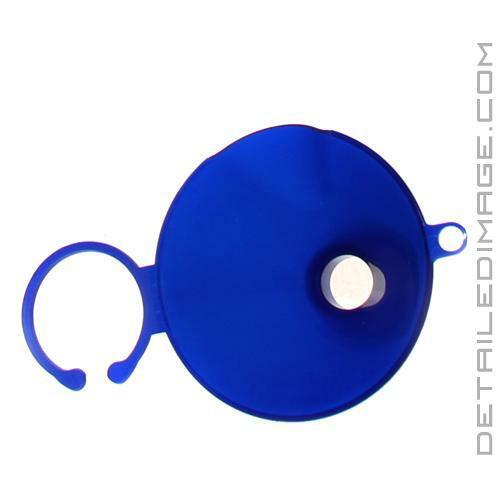 Once you are finished, the built-in hook attaches to your jug, preventing loss when the funnel is not in use. If you are looking for an easier way to dilute your favorite detailing chemicals, the DI Accessories Screw On Funnel is a great tool! Great product, just what I was looking for. Thanks! Good product great price. With it being on the smaller side it is a nice tool to have since it doesn't take up a lot of space like larger funnels. Being able to screw it directly on to the bottle is very nice.